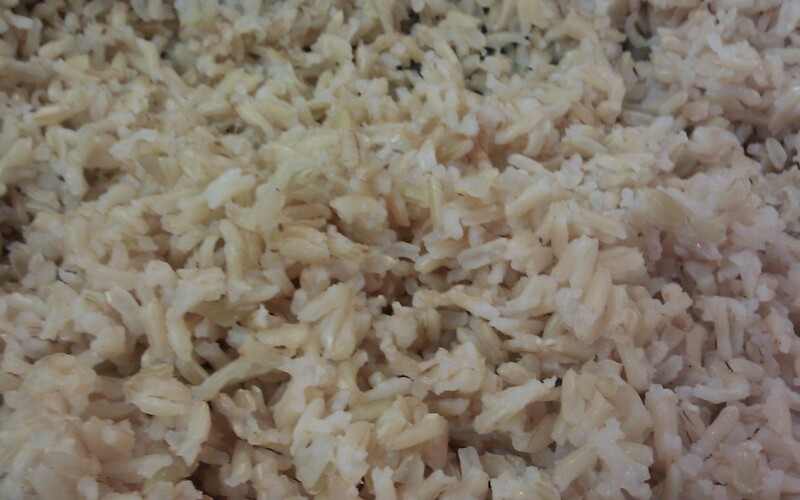 In a hot skillet add rice, stirring occasionally let the rice toast on medium heat for 3-5 minutes. Now add water and salt, stir and let it come to a rapid boil. Reduce the heat to low and cover the pan with a good lid, simmer for about 45-50 minutes. Turn the heat off, open and fluff it with a fork. Quickly, put the lid back on and let it sit until you are ready to serve.